Afraid of missing out on the latest photo industry news while you’re out, well, actually taking pictures? Photography News of the Week is all the news you might have missed this week, published on the weekends. Alongside the biggest stories of the week, like the Canon EOS RP, the Fujifilm X-T30, Olympus’ lens with the widest zoom range yet, Lightroom’s newDetail Enhance, and Nikon’s 24-70mm f/2.8 Z lens, find briefs on the latest in accessories and photography news from this week. Leica is known for launching special edition cameras, often a color change or adjustment on the look of the camera. But the company’s special edition to celebrate the 100th anniversary of the American Society of Cinematographers includes two new Cine Look modes designed specifically for cinematographers. The ASC Cine Classic mimics the look of a 35mm film motion picture. The ASC Contemporary, alternately, is designed to replicate the style of more current works of cinema. The ASC 100 Edition Leica M10-P includes a Leica Summicron-M 35 f/2 ASPH lens, a Visoflec electronic viewfinder, and an M-PL-Mount Adapter. 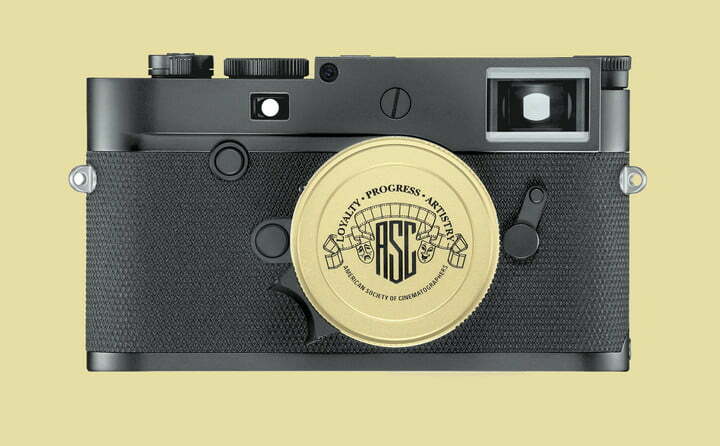 The exterior of the camera is modeled after the UR-Leica prototype with a black body with black engravings. The lens, on the other hand, is a gold-colored anodized finish. The special edition kit won’t be available until this fall. Leica hasn’t yet shared a price. 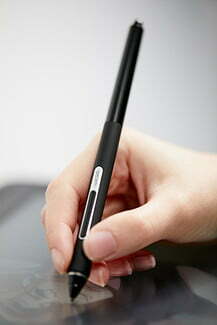 Wacom users have another option for a stylus with a more pen-like feel. The Pro Pen Slim is a smaller version of the company’s Pro Pen, which has a slimmer build closer to the feel of an actual pencil. As a part of the company’s Pro line, the pen has 8,196 levels of pressure sensitivity as well as tilt recognition. Flipping the pen over instantly swaps to an eraser tool. Designed for the Cintiq Pro, Cintiq 16, Intuos Pro and MobileStudio Pro, the pen is available for pre-order for about $80. Love Instagram’s chat tool? Direct Messages may soon be available on the web. According to Jane Manchun Wong’s reverse engineering efforts, the company is testing Direct Messages inside web browsers. If the feature is successful in testing, users could soon send and receive messages in a web browser, including in mobile web browsers. The feature could help more users interact with the platform’s messaging app. While Facebook’s messaging tool started on web browsers, Instagram on the web still has fewer features than the mobile app, prioritizing the “insta” in Instagram with the immediacy of mobile. Along with the lack of messaging, Instagram doesn’t allow uploads with filters, live video, or posts to Stories from the web.